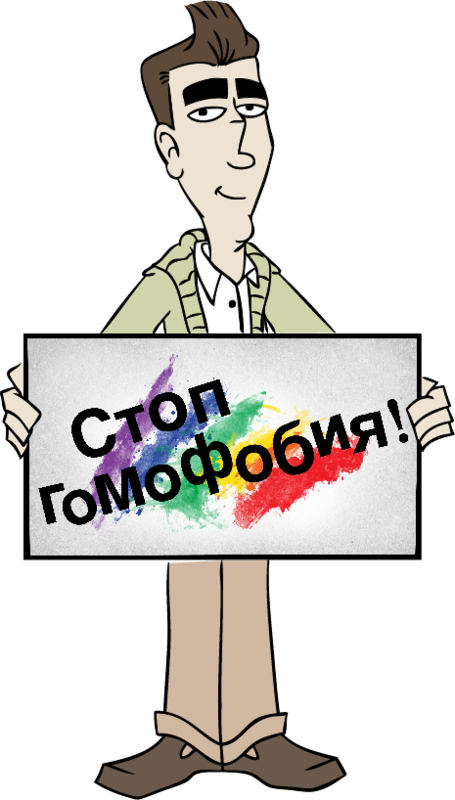 STOP HOMOPHOBIA IN RUSSIA NOW! Discrimination and violence against the LGBT community in Russia is real and on the rise. Intolerance and open expressions of hate towards those with a different sexual orientation or gender identity is taken as a given, allowing to go unpunished by the law. Laws against the so-called: “propaganda of homosexuality” are enforce in 8 regions of Russia: Ryazan, Archangel, Saint Petersburg, Kostroma, Novosibirsk, Magadan, Samara and Krasnodar and under discussion in many others. 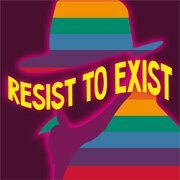 The human rights of LGBT persons in Russia are being infringed on and flagrantly abused on a daily basis. Homophobia is destructive and in its worst form it can bruise, beat and even kill LGBT people. It's time to take action. ▪ come to our events and take part in our workshops, debates, discussions and screenings. Know the facts. Educate yourself on the issues! ▪ pass on your knowledge. Tell your family, friends and colleagues. Distribute our flyers and brochures. ▪ when you see homophobic behavior – a joke or a remark for example - don’t stay silent. Speak up and complain, make homophobic behavior shameful.